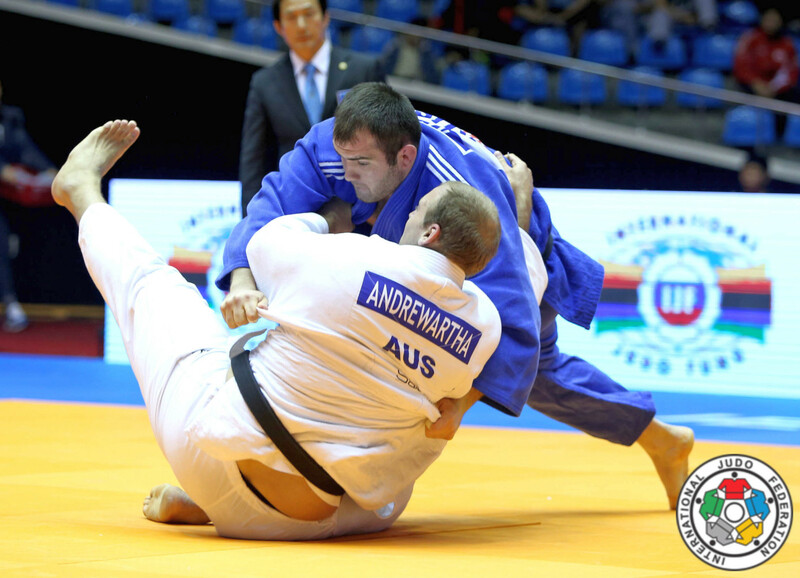 Australian judoka Jake Andrewartha won the World Cup in Apia in 2009 among 4 World Cup medals in the region. he won the Oceania title in 2013 and 2015 +100kg and four silver medals. He was multiple Australian judo champion and competed at the 2012 Olympic Games in London.